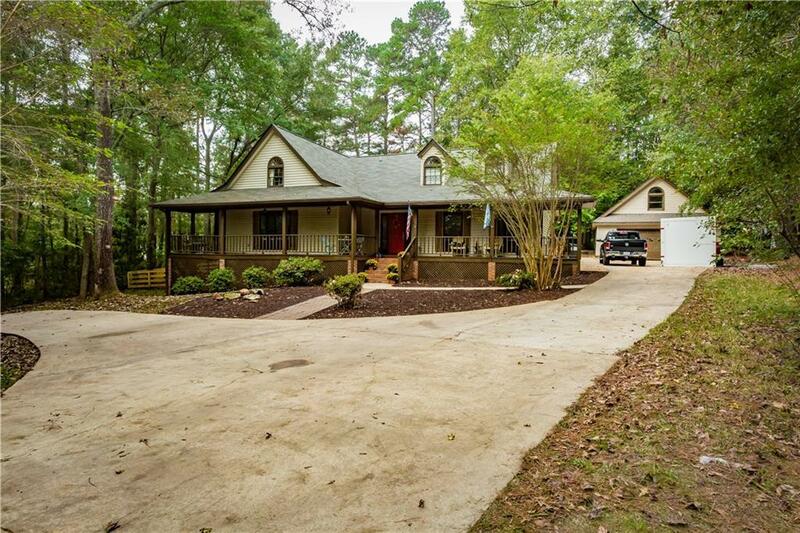 Over an acre of wooded land in the Lake Hills community, this country home welcomes you w/a rocking chair front porch! 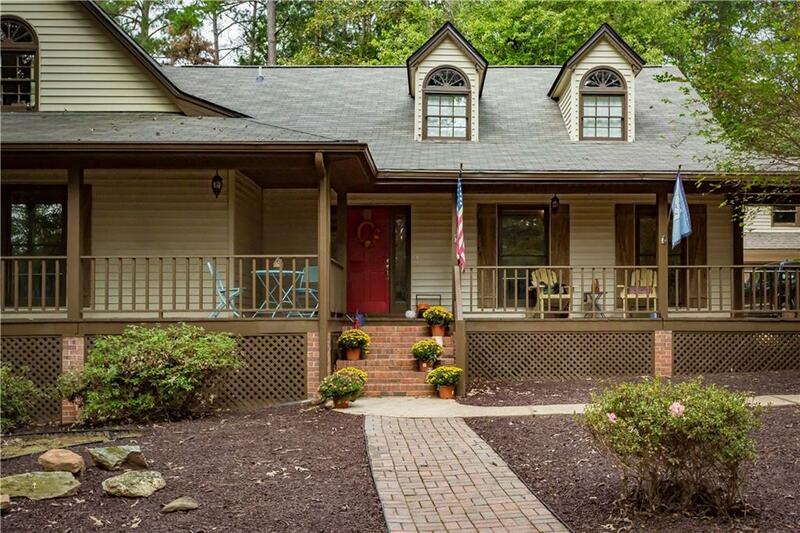 The spacious kitchen w/stainless appliances, counter seating & open to dining area. Redesigned master suite includes private den w/stone fireplace, barn doors and ample closet space. Luxury spa like master bath completes the retreat. Secondary bed/bath on main. 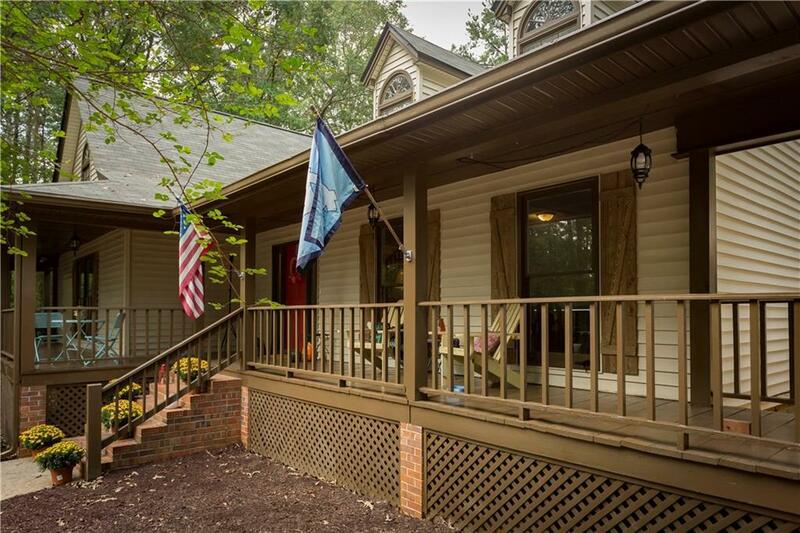 Entertain on the large back deck w/new 4 board fencing. 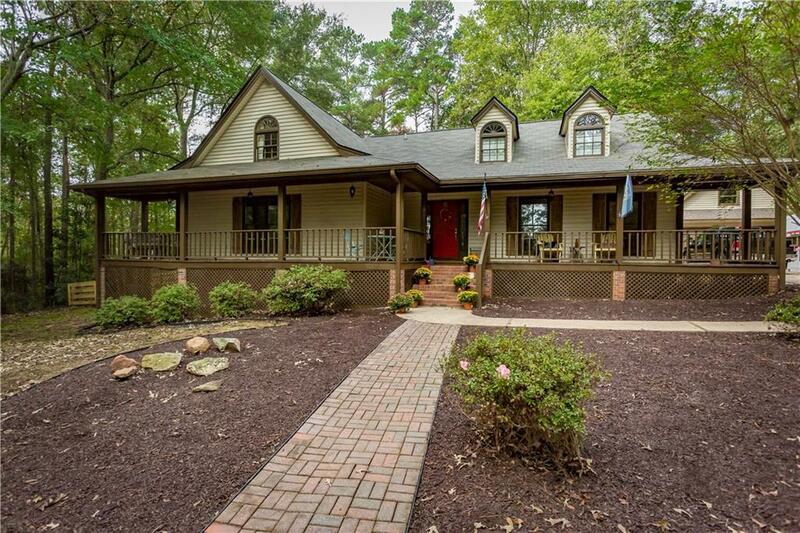 Community offers lake access & is close to downtown Newnan. $5000 in closing cost & $1000 in interior upgrade incentives! Motivated seller.